Dr. Schifter attended The University of North Carolina at Chapel Hill where he earned his medical degree and completed specialty training in Diagnostic Radiology at Vanderbilt University Medical Center in Nashville, Tennessee. Subsequently, he completed a 2-year subspecialty fellowship in Positron Emission Tomography (PET) and Nuclear Medicine at Duke University Medical Center in Durham, North Carolina. 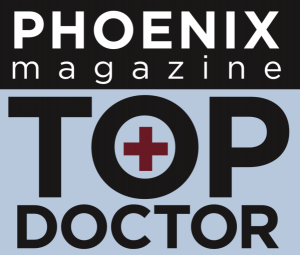 Dr. Schifter was inducted as a Fellow of the American College Radiology and, has been recognized by Phoenix Magazine as “Top Doc” in Nuclear Medicine. Dr. Schifter is a radiologist with E-SDI and EVDI Medical Imaging.